For a Job applicant to answer this question, you’ll have to answered a different one. According to Professionals, To find out how much your average Resume costs you, you have to divide the salary of your desired job by 50. This gives you your gross weekly salary apart from benefits. Then you have to Multiply that amount by the length of your average job search, in weeks, and you get your total Income loss from being out of work. Its all based on Income lost during the period your looking for a job. 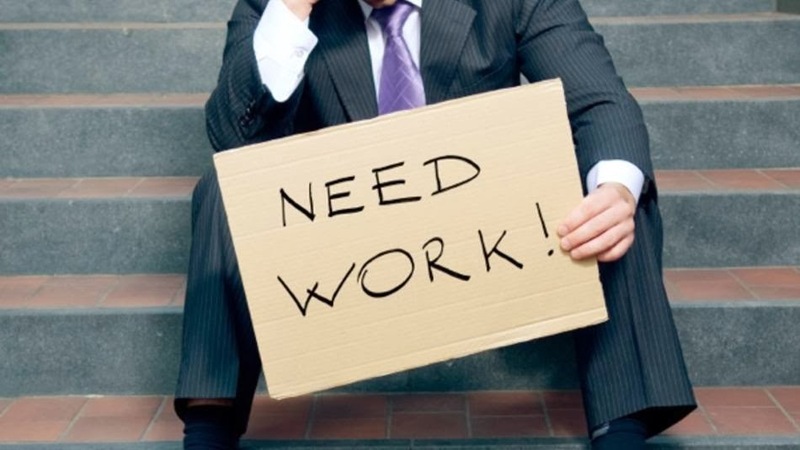 An Average statistics from a recession study conducted in Alberta stated that an average job applicant may spend an average of 16 weeks looking for a job. If you put that in to account then the amount of money your losing each week is astonishing. your weekly salary is $600, and a 16-week job search will cost you $9,600. your weekly salary is $1000, and a 16-week job search will cost you $16,000. your weekly salary is $2000, and a 16-week job search will cost you $32,000. So the real cost of an average resume is not the hundred dollars you are paying for to have your notes typed and properly formatted. 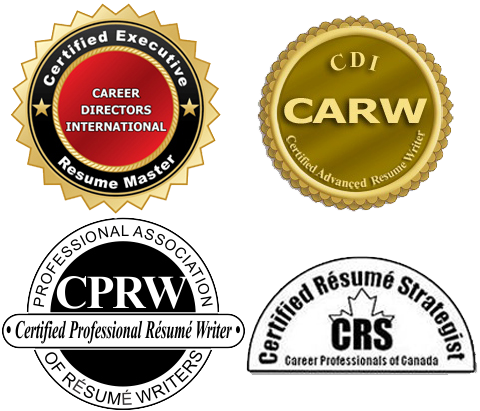 The Real Cost of that resume is the amount of money your losing by counting your expected salary divided by 50 multipled by 16 weeks, the time that the average job search now takes.